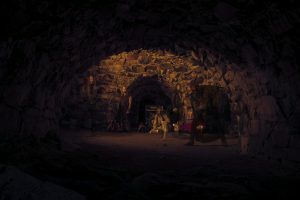 Home - The Metal ObserverThe Metal Observer | Your guide through metal! Will tie me down again. Two years later, the knight rides again, already blustering his way to a full-length after a pair of EPs and a split, and as the lead-off track of Destiny Calls proves, walling men up alive can be added to his list of sins. Fall in line with the crown? Absolutely not! For anyone who hasn’t yet witnessed Chevalier in all their grotty glory, here’s why the Finnish band is so special. They play epic medieval speed metal. Well. Very well indeed. 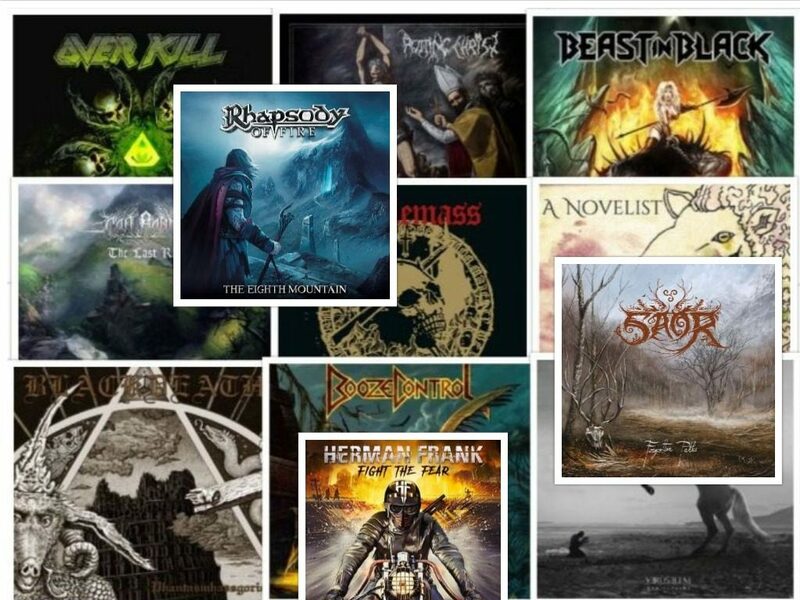 Are there any other epic medieval speed metal bands which we can compare their sound to? 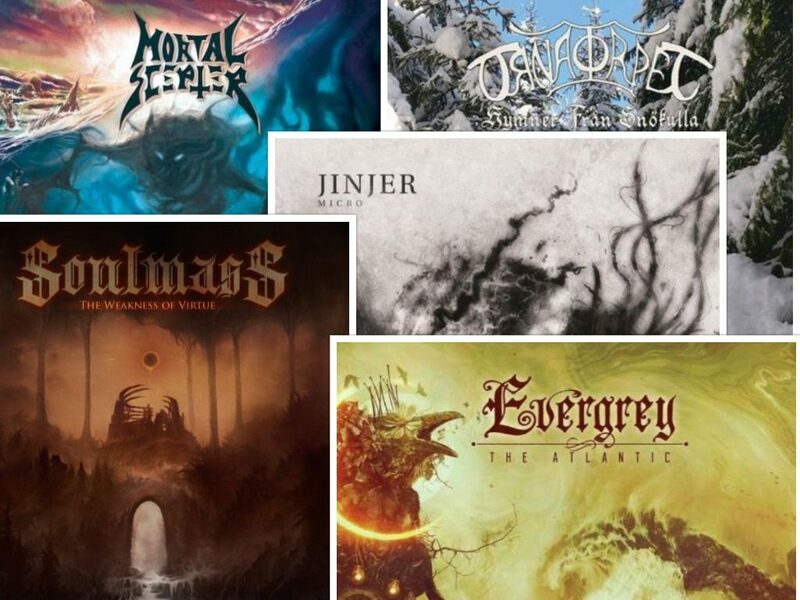 How inconsequential it seems to mention that Ranger, Legionnaire, or early ADX give some basis for comparison when Chevalier have at least as much in common with the unlikely trio of Mercyful Fate, Manilla Road, and Darkthrone. How can this be? 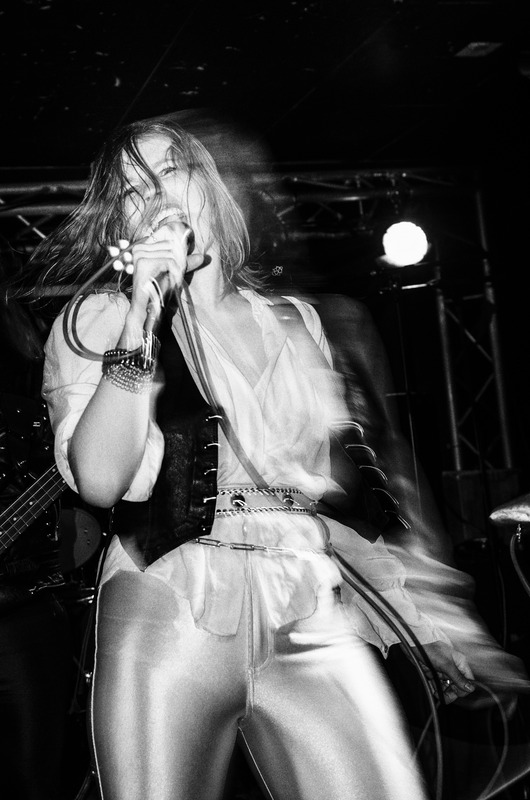 Because Emma Grönqvist is unafraid of a high wail or three, the riffing is frequently adventurous beyond the usual speed metal peripheries, and the miasma of grimness that descends over all the band’s recordings seems like a direct link to the dark past. Even the cover art of Destiny Calls sets this quintet a world away from their peers, depicting in detailed starkness just the sort of be(k)nighted themes that drive the urges of the music. One thing only appears to distract the attention from the otherworldly surge of electricity generated by these songs. Four interludes – this bears repetition – four interludes break up six lengthy songs, both introducing and waving farewell to the album, as well as providing two suggestively-named preludes to “Stormbringer” and “A Warrior’s Lament”. Does a 45 minute album really need these scattered ashes to distract from the main event? Arguably not when Destiny Calls wields no excessive length, though the insertions facilitate passage through a forest of six and seven minute songs played out at high speed, which may otherwise thoroughly exhaust attention before the climax. Allowing the listener a graceful (if perfunctory) portal away from and then back to the real world also shows a compassion not otherwise obvious in Chevalier’s demeanour. Perhaps the final judgement comes down to a single question: do these interludes maintain the eerie and potent atmosphere? Most certainly they do. 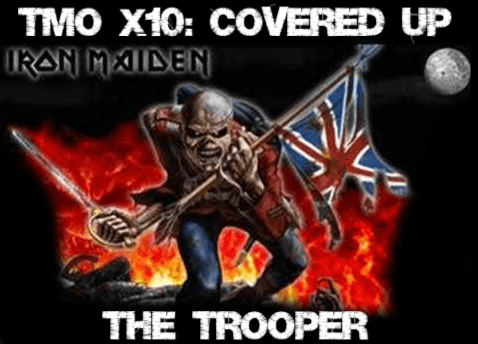 And a touch of atmosphere goes a long way when songs like “The Immurement” and “In the Grip of Night” are waiting just round the corner to rip your head off. 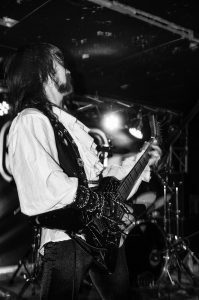 Without actually cleaning up the production, Destiny Calls seems to have added power to the onslaught of jangling riffs and clanking bass, as if the armour of a vacant paladin – guard of the castle for centuries – had just been possessed by the spirit of one of the marathon runners of Greece. The crescendo of noise that opens “The Immurement” has been used to end many a trad metal song before, but here it simply scatters all expectations of song structure and sonic identity, leading into a searing solo and quickly expending two riffs, before Grönqvist tears into her first lyrics (“Look now! At what you’ve become / Just another secret behind the wall”) like she only has minutes left to live – like she is inspired by the same fervour of belief verging on madness that leads to such grisly punishments as she narrates. As explosive beginnings go, “In the Grip of Night” barely, yet satisfyingly, manages to outdo the opener, scrambling fills eating up the echoing drumkit until Sebastian Bergman fires his bass to the front of a hurtling, marching, groovy barrage of noise like a cannonball to the eardrum, stealing the spot of the album’s greatest riff. 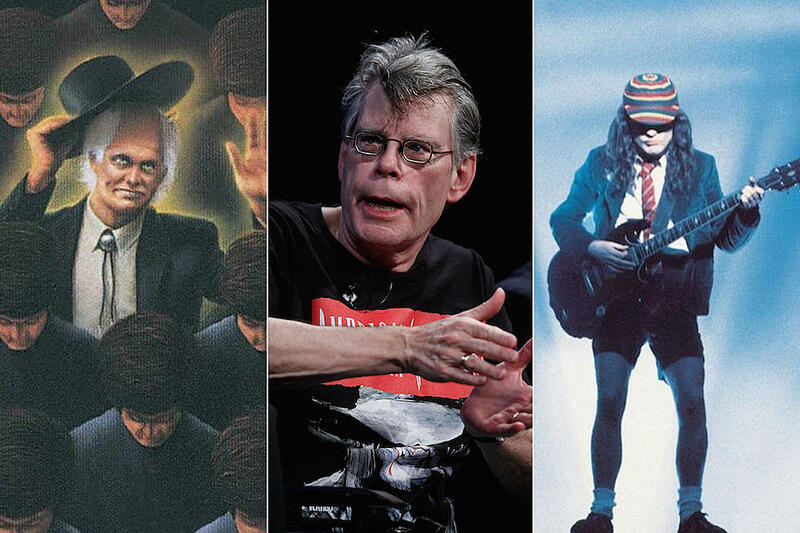 When the song breaks down midway into chilling graveside ambience, nothing feels forced or cheesy, even when another gold-standard riff flies out of the crypt. Do not fear that riffs run dry at other moments. 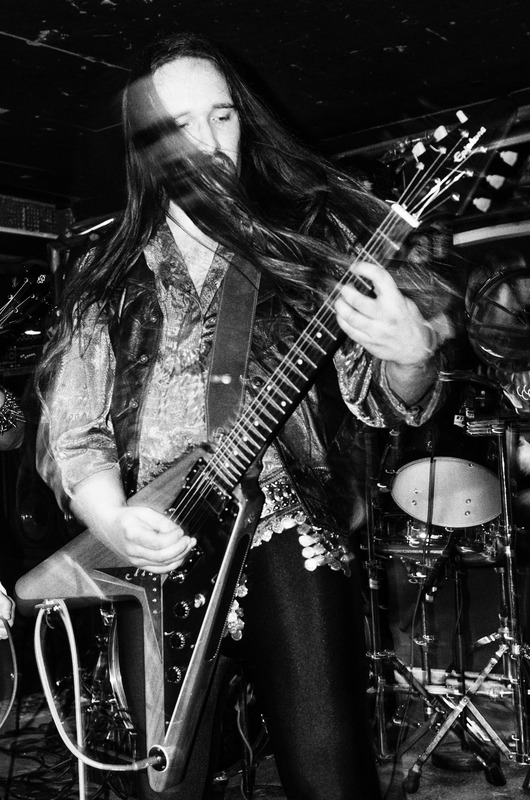 Considering the often derivative nature of speed metal, Destiny Calls is a veritable treasure trove of the things. The tremolo picked style that drives “A Warrior’s Lament” through its mid-section would be eaten up by anyone from Naglfar to Condor, while the solos near the end of the closer leave no doubt that the cosmic lyrics fit Chevalier like a gauntlet. Inspiration is not merely contained to the guitar duo of Mikko and Tommi, the bass getting plenty of action, the most noteworthy case of which surely belongs to the torrent of hyper-speed picking that transforms the title of “Road of Light” from metaphorical concept to a physical beam of energy running beneath the duelling guitars. That’s right: a bass solo during a guitar solo. Chevalier “don’t need our morals and rules”, remember? Let it not be said that the other songs suffer by comparison, since “Stormbringer” contains its own cunning surprise and “The Curse of the Dead Star”, while the only song on Destiny Calls that has been re-recorded from an earlier release, bears in its eight minute length enough of sinister eloquence and pure thrashing intensity to hold its own with ease. Each song feels like a mini-crusade in its own right, and a victorious one at that. Needless to say, the knight runs rampant for a great deal of the runtime, though a certain grim satisfaction can also be taken in the moments when he quiets down for unsettling underhand deeds. However, from start to finish, he remains utterly transfixing and rousingly idiosyncratic. 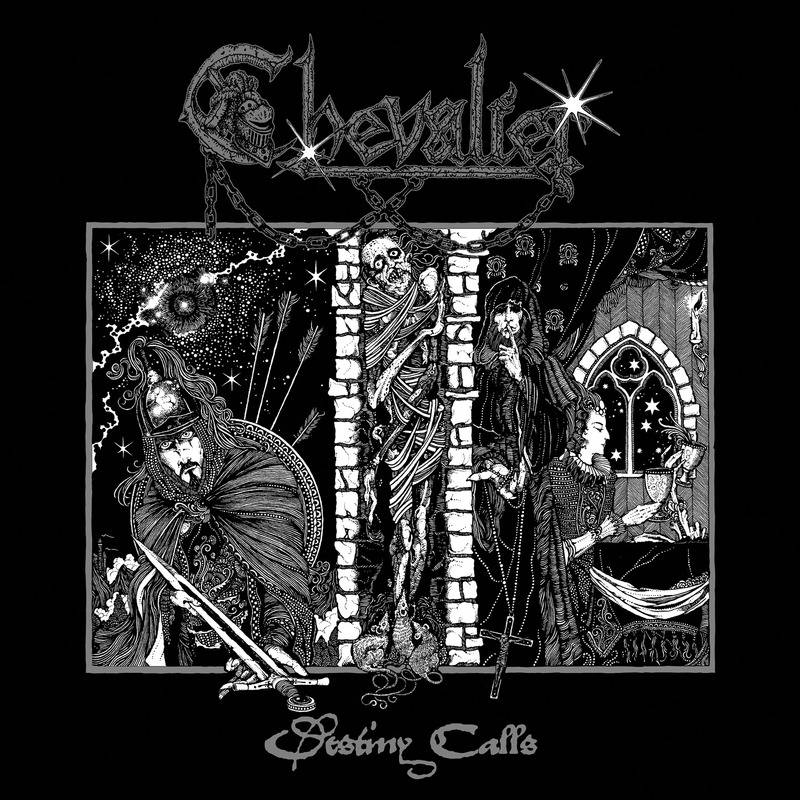 Chevalier have delivered one of the most perfect debut albums in recent memory. Periphery is one of the trendsetters of djent as a genre and over time, they put so much more in this particular area of metal then most bands do. Their music evolved with every release, growing more cohesive and balanced with each album. I feel that the increasingly melodic direction that the band took as well as the use of choirs and orchestra became an essential part of their sound over time, allowing them to find a contrasting balance to the aggressive and mostly technical djent foundation that was so dominant on the debut. I really loved how their music became more and more accessible without losing a hint of their progressive side. This eventually led to what we heard on P3, showing the greatest amount of tasteful hooks and the highest emphasis on orchestral elements and choirs to balance out the complexity of the music. It was the climax of their discography in my humble opinion. However many people felt that it sent the band too far into mainstream territory. They may rest easy now as “Periphery IV: HAIL STAN” has fewer hooks and user-friendly features and instead sets out to tear down mountains in terms of complexity and crushing brutality. 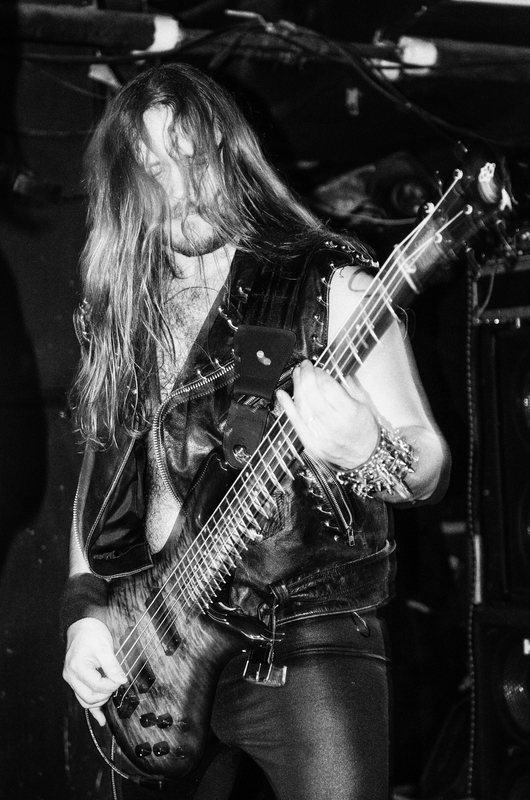 Take the first single “Blood Eagle” as a reference to just how savage and dynamic this album is. The music is still balanced. They haven’t become one sided, so there are still lots of good melodies and despite not being exactly accessible to those who haven’t tasted prog, the album is still very captivating. They did this not by avoiding hooks but by going for less repetitive song structures then on P3, using a lot of clever variations and ideas and taking a more experimental approach to the writing process. As a result, the album keeps constantly surprising you but it rarely becomes tiring. From all of Periphery’s albums, Stan probably comes closest to the Juggernauts, only it’s better. So what else is new? Well apart from the 50 shades of heavy and experimental, it takes a slightly darker and harsher tone then most Periphery albums and also has a few aces up its sleeve that I will detail on later. I also felt like it’s the most cohesive and has a more natural flow then previous albums. 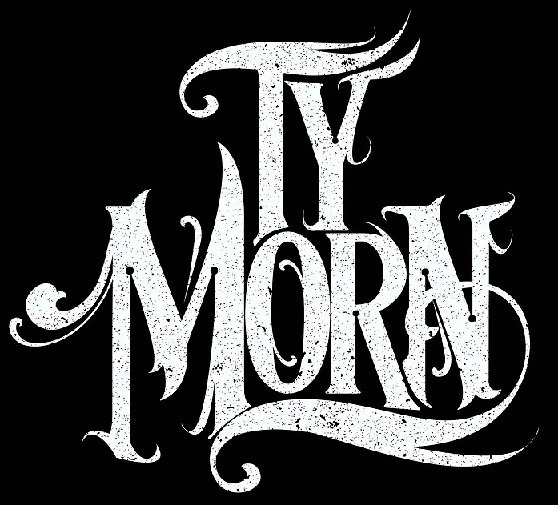 If you’ve heard this band before you probably know how great their sound quality is, but I still feel I have to mention it. To be fair it’s not the kind of music that has 14 million layers, but the utter clarity and depth of their sound never fails to amaze me. Despite parting ways with the band in 2017, I’m glad that Adam Nolly was still available for studio work recording bass and especially mixing the album. Up until now I haven’t heard anybody pull of a mix as perfect for a record as Nolly did on Periphery’s albums. His bass lines are usually complementary to the guitar patterns mostly just adding the deep end to the string quartet that this band has, so you don’t see the bass coming forward as a lead instrument. Still the mix allows it to become very present in the music and allowing for the riffs to achieve truly monstrous dimensions with this deep growl on the low end, and Matt Halpern’s immense grooves supporting them. It should also go without saying that the songwriting allows for some of the sickest catchy yet very dynamic riffs to come into being, and I have yet to find a band with a heavy rhythm section as great as what these guys pull off. As for leading melodies, few guitarists can have you drop your jaw like Misha’s technical flare and even fewer singers can tackle a vocal performance the way Spencer does. His style of growl and cleans has an incredible range, sustain and flexibility, he always finds perfectly suited ideas to work alongside the instrumental, and I’m baffled at how his voice hasn’t changed since the band’s debut album. Now how about those aces that our boy Stan has up his sleeve? Well, some of it you may like, some of it you may frown upon. First off it’s “Reptile”, the albums epic 15 minute long opener that is the band’s most massive song to date. I don’t think anyone could dislike what Periphery did with this monster song considering the endless flow of perfectly puzzled ideas and massive riffing. Next up it’s the electronic influence that also takes more foreground on Stan at some points in “Reptile”, “CHVRCH BVRNER”, and leads to the appearance of the most unusual song in the band’s discography titled “Crush”. This is pretty much what happens when Periphery wants to write a (late) Muse song if you ask me, and its fuzzy electronic tone and repetitive melody bummed me when I first heard it, but the song actually works in the band’s favor in the context of the album. If that’s not enough aces, you may also consider the sudden twist from beauty to beast that the album closer “Satellites” takes at about the halfway point. That’s all I had to say about Stan. If you’re a fan of Periphery it will not let you down, if you’ve never heard this band before I think it’s a great way to start, and if you aren’t familiar to any progressive music, you may still enjoy it but I would recommend starting with some of P3’s infectious hooky tunes first. 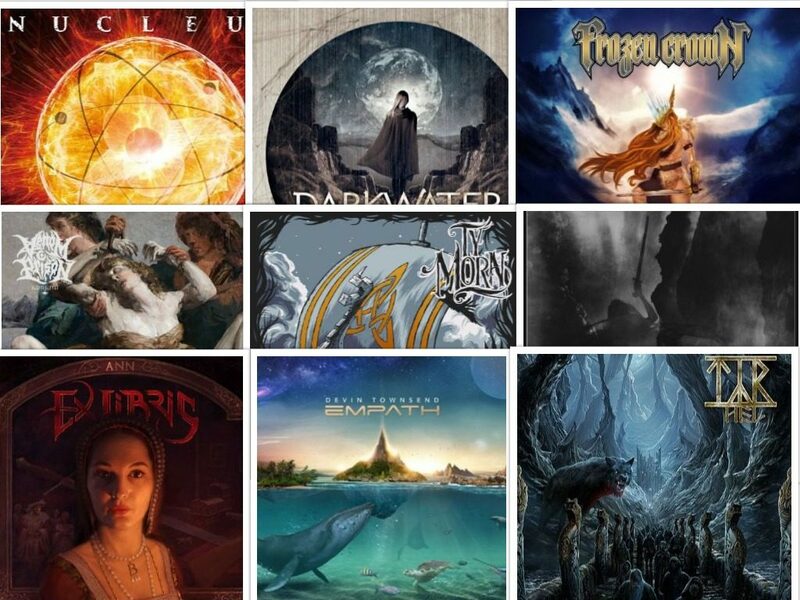 Either way, Stan is definitely worth hailing and he’s one of THE progressive records of 2019, and so far the only one that plays in the same league of excellence as Devin Townsend’s “Empath”. The album was released on April 5th through the band’s own label “3DOT” Recordings and is also available on their YouTube channel. Standing proud among the legions of bands who need not change their formula for any reason is the German power metal machine Iron Savior. They’re not immune to the occasional odd decision here and there – such as the overlooked Reforged, or the totally pointless re-hash Megatropolis 2.0 – but generally speaking, I.S. have no ‘bad’ albums. 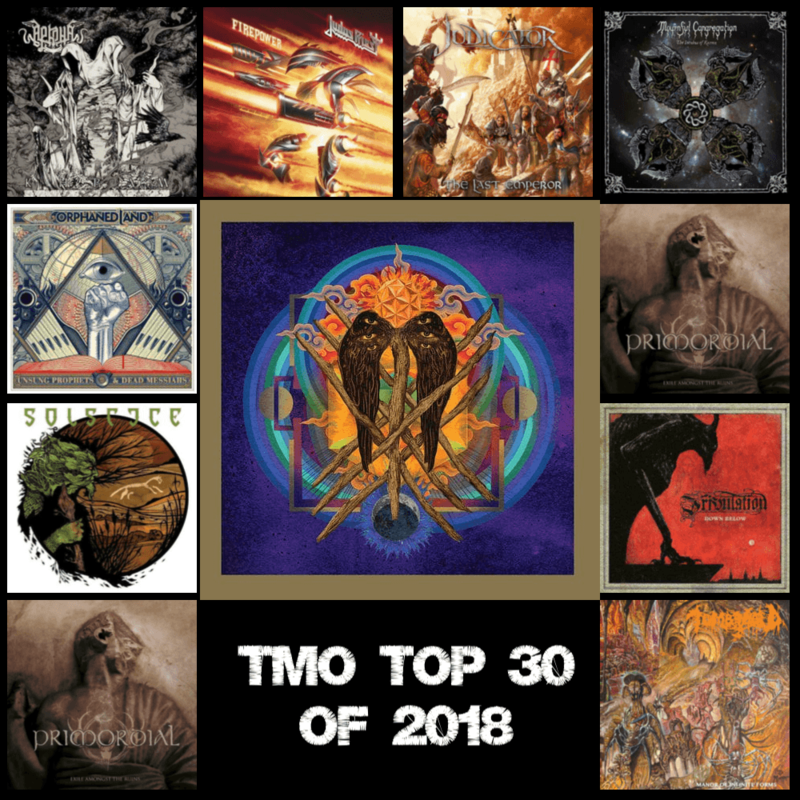 In recent years, especially, they’ve been on a winning streak with the epic vibes of 2014’s Rise Of The Hero and the slightly less sparkly, but still hard-rockin’, Titancraft making waves in the power metal community. This year, Sielck and co. hit right back in our faces with Kill Or Get Killed. A brutal title for sure but is this reflected with a de-tuned, breakdown-infested, deathcore tone? Of course not – this is Iron Savior! Classic old-school power metal with a hint of NWOBHM spirit is on the menu as always. Any expansion of the Germans’ sound can be found in the use of keyboards effectively sprinkled throughout the album. It doesn’t reach the same celestial level as on Rise Of The Hero but it definitely perks up the atmosphere of tracks like “Until We Meet Again”. The 8-minute epic is not as exciting as it should be, but some pounding grooves here and there, mixed with the aforementioned ethereal keyboards, stop it from becoming fodder. Thankfully, the anthemic “Legends Of Glory” is on hand to end the album on a satisfactory note. Back at the other end of the record, the title-track, “Roaring Thunder” and “Eternal Quest” are an amazingly punchy trio with which they hook the listener. 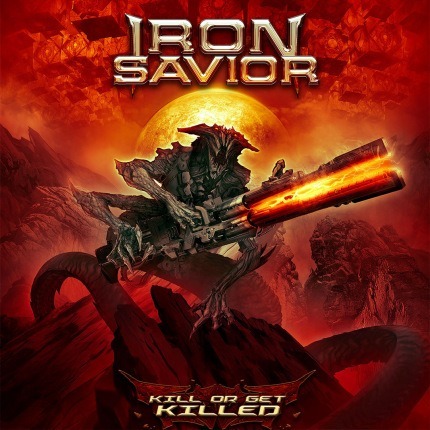 These three tracks showcase Iron Savior at their best – with all their traits being exhibited at full-pelt. 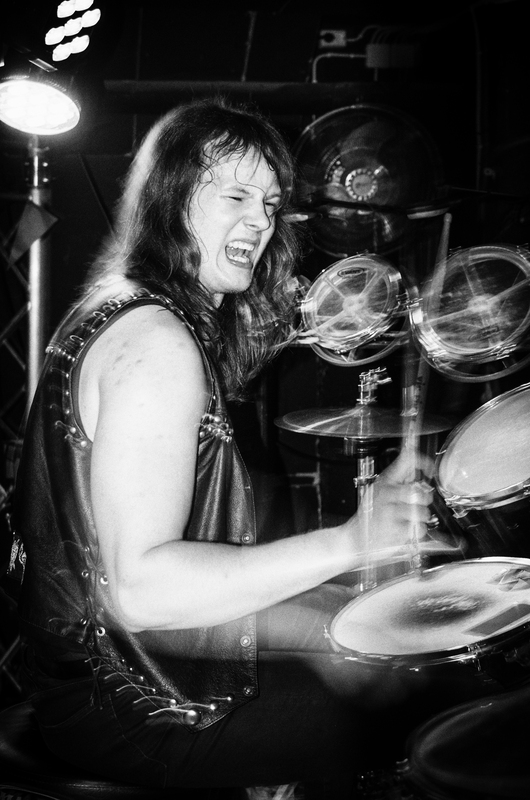 Hard-hitting riffs, catchy choruses and shredding solos. It’s so simple, yet so uniquely them. Piet Sielck’s voice seems to age like a fine wine, and his vocal patterns and melodies also appear to improve as the years pass. He still uses that irritating technique where choruses don’t end on the tonic note which utterly infuriates me, but KOGK is lighter on that annoying characteristic. All in all, the choruses on this record are masterful, especially the shout-along “Stand Up And Fight” and the soaring “Eternal Quest”. Also worth mentioning is the mega-’80s inspired “From Dust & Rubble” which not only sounds like an action-film montage, but has one of the proudest singalong-style refrains in the band’s catalogue. The jewel in the crown of this album is track 7: “Heroes Ascending”. With some refreshingly deep chugging, non-stop momentum, and the most splendid chorus melody since “The Last Hero” – it’s surely the first instant highlight on a great album. The production quality has cleaned up good sinceTitancraft. Instruments are generally much clearer and shinier, but haven’t lost one inch of that satisfying grit. Sielck’s vocals, along with the pleasingly thick choral backing, stand out proudly in the forefront. 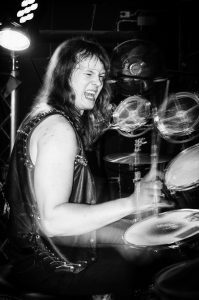 Tempos are refreshingly varied between the full-on power metal assaults and the more restrained martial stompers. For what little moments of dipped energy it has Kill Or Get Killed isn’t really worth complaining about. It’s more of Iron Savior doing what they do best. After 23 years in the business, it’s heart-warming to see one of the sub-genre’s true pioneers doing their country, genre and fans proud. In Sielck’s own words: ‘Keep the faith and carry on’. In light of recent research, another artifact has surfaced in Metal Archeology. 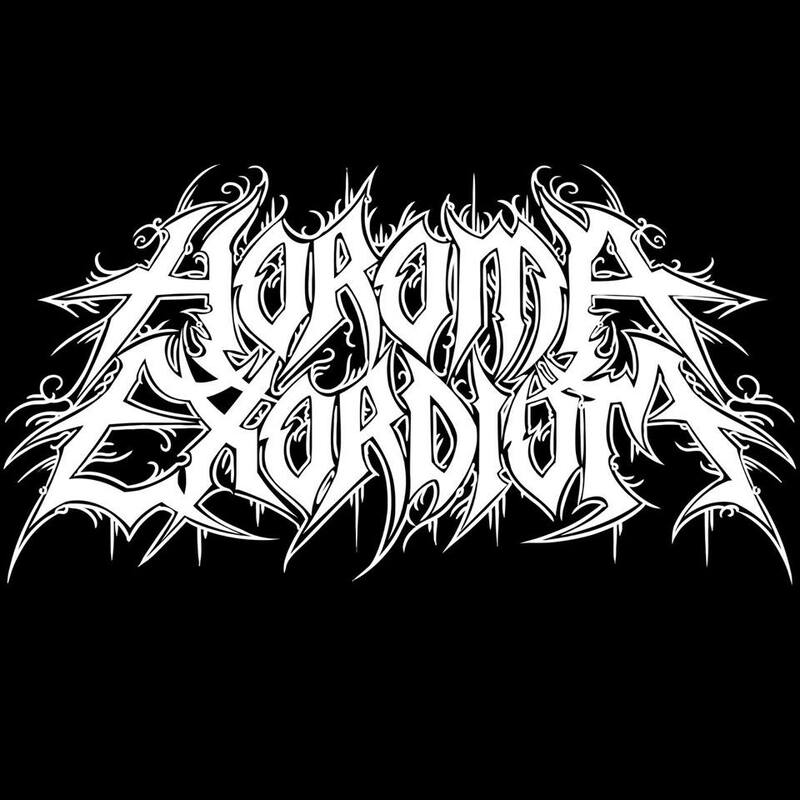 Coming again from the UK, from Glasgow this time, it is the blackened death metal duo that is “Horoma Exordium”. For those of you not up to date, Metal Archeology is where we feature great bands with less than 100 likes on Facebook and at the time of writing of this post, the aforementioned duo is comfortably sitting at 98 likes despite being around since 2016. March became the month of expansive releases which pushed boundaries, both of the artists themselves and the whole genre. 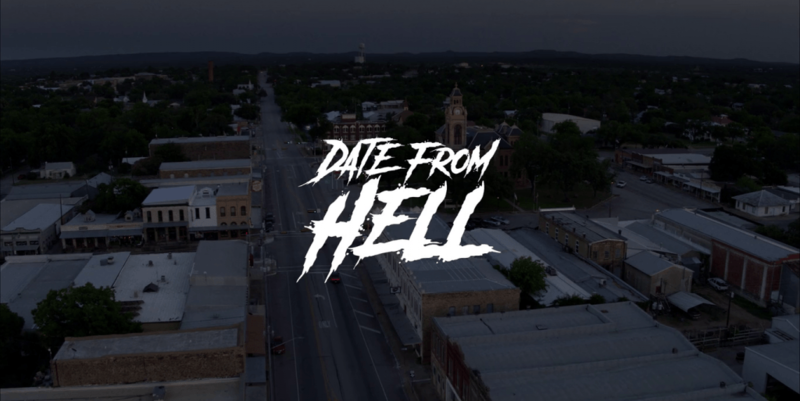 ‘Date From Hell’ is Ven Scott’s directorial debut. Scott is formerly of Texas metal outfit Dead Earth Politics, and is currently the vocalist of Runescarred. 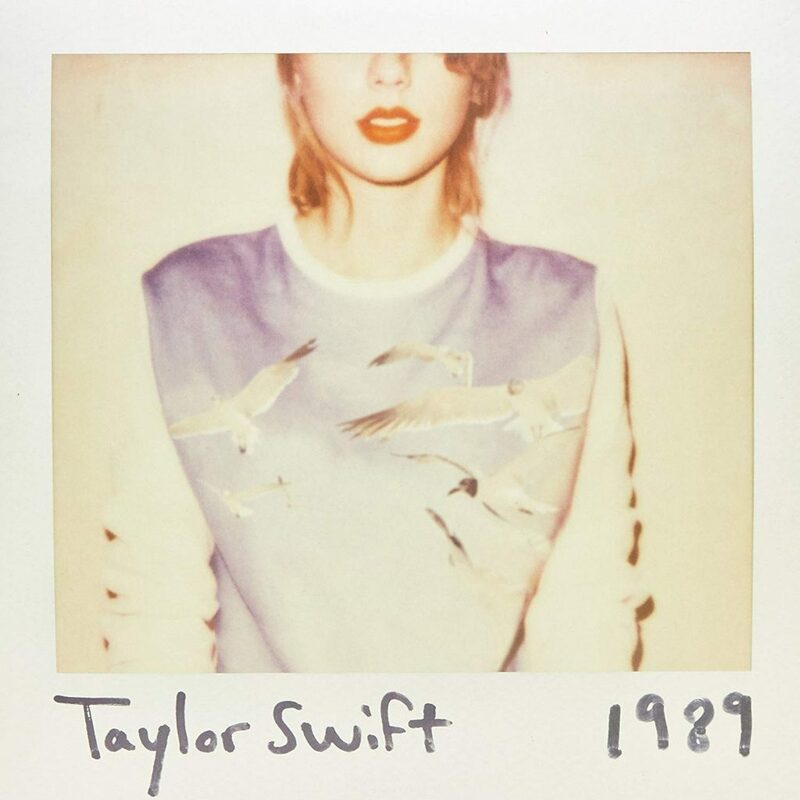 Larry’s been livin’ with the new romantics and took an in-depth look into the pop empress’s 2014 breakthrough album. As opposed to the last two years, the race was a two-horse race for the longest time, but in the end we had the clearest winner in recent years. So without any further ado, here is the best 2018 had to offer!